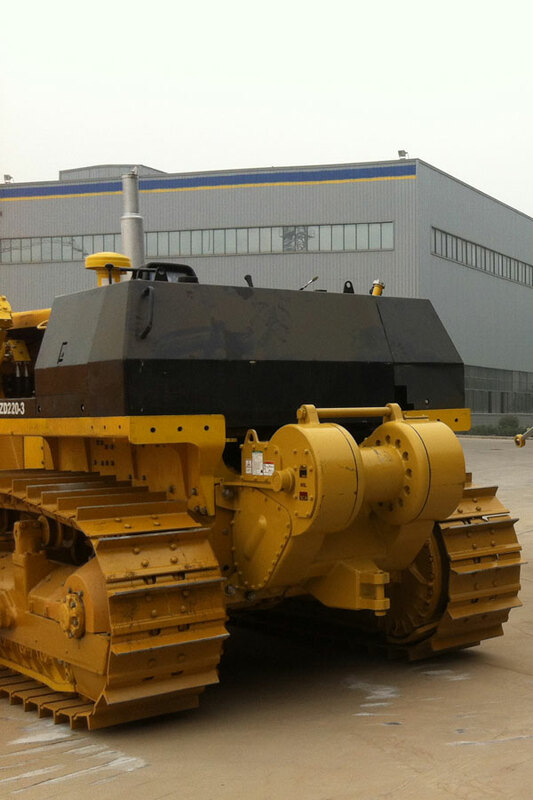 Zoomlion is a rapidly growing new entrant on the global stage for construction equipment. Allied and Zoomlion have partnered since 2014 on winch solutions for key segments of their market. 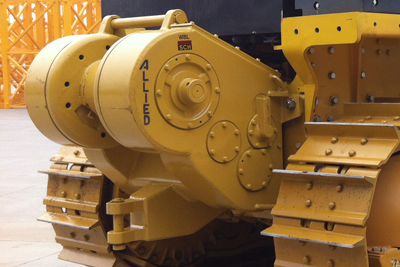 Allied winches are available for the following Zoomlion models.